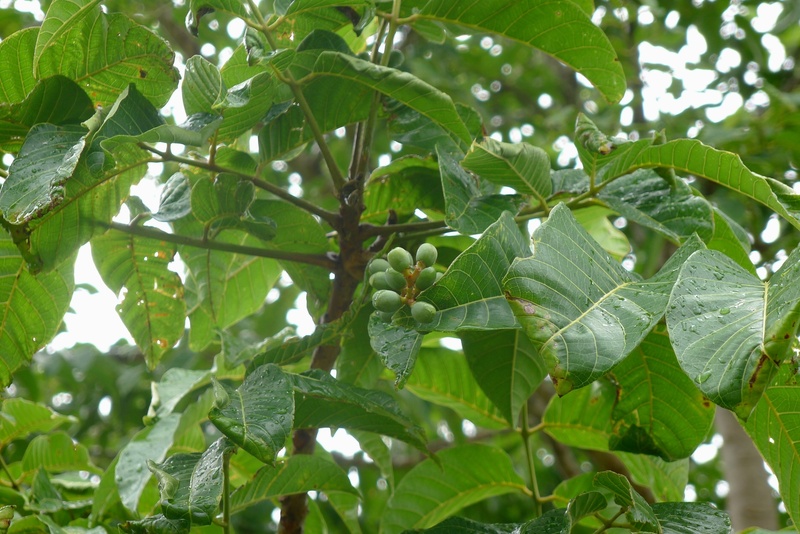 Common Name: Manila Elemi, Sahing, Pili, Piling Liitan, known in our area as Palsahingin. 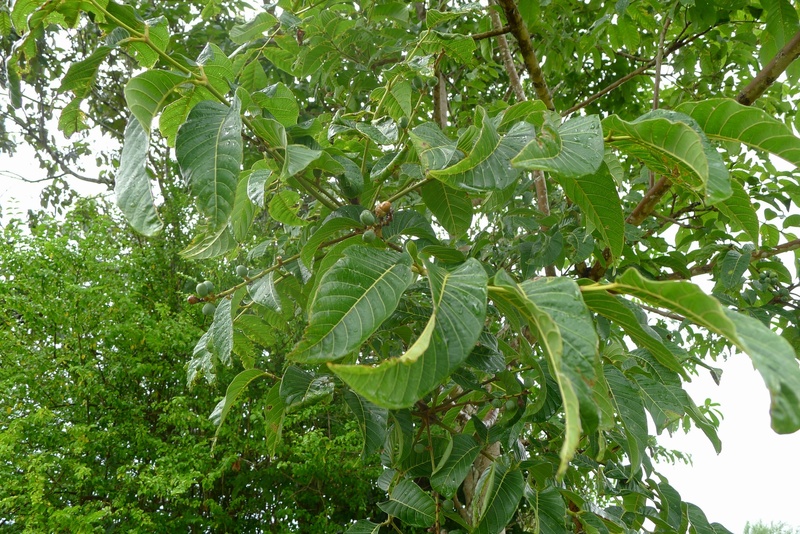 There is also another Pili Canarium asperum thats known as Pagsahingin. The fruits of this one seem to match the Canarium luzonicum more. I’m reserch about this tree and resines. May I use this photos for my work? This is a “commercial” project because I plan use this material before for courses, which will be pay. Cristina, from Mar del Plata, Argentina. Ok, you have my permission to use my pictures. Good luck with your research. Hi Sylvia! 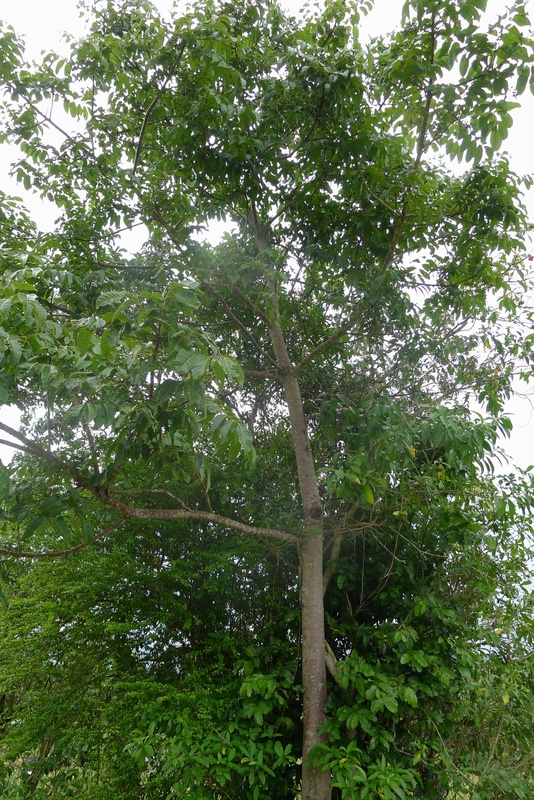 I just found out from our tree list that there are 12 Piling-liitan trees in Greenbelt! 🙂 And they’re between 20-30 years old. Your blog came up first when I searched “Piling-liitan.” Katuwa. Wow, who would have thought that they’re in Greenbelt!? I do get a lot of hits from people researching trees. I don’t think there’s much info on Philippine plants out there!